Hi everyone, how are you. It’s Andrea from The Cottage Market and I am so happy to be with you today! 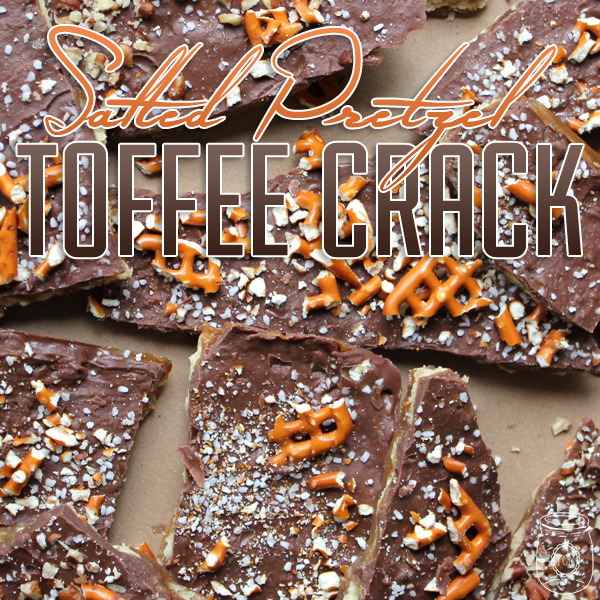 The Summer is winding down and dare I say…Halloween is right around the corner!!! 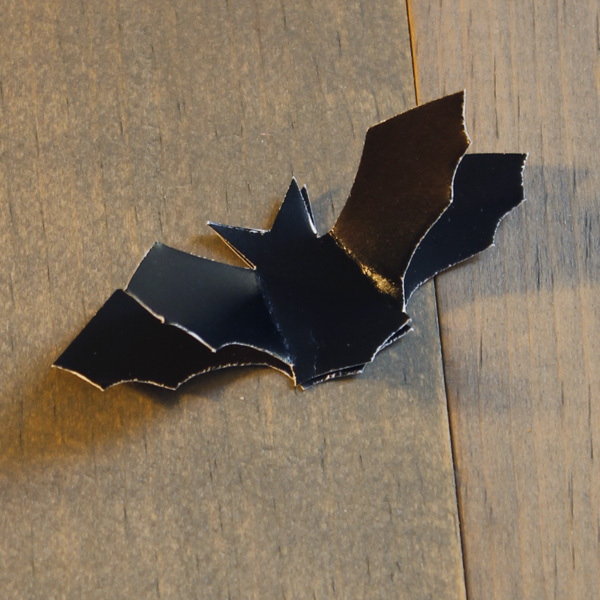 So I thought an early Halloween DIY would be fun! 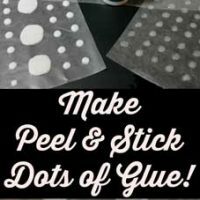 I know how much you like the easy DIY’s so that is what this one is! 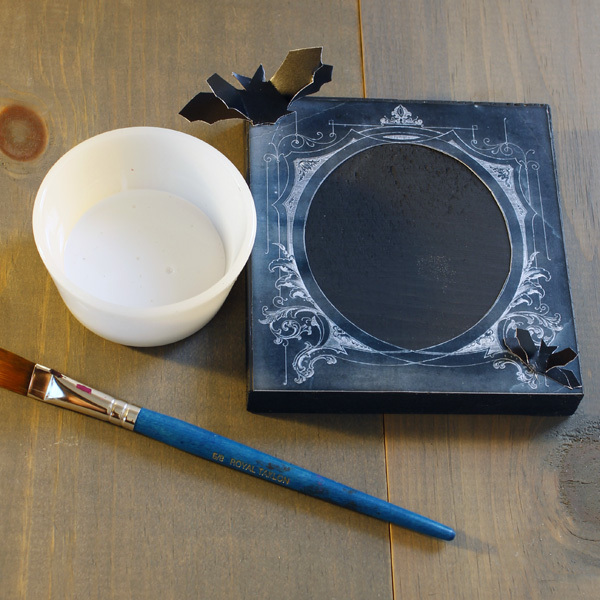 Get out your Halloween Photos of your kids…Grandchildren…maybe even yourself and get ready to feature them in a DIY Haunting Halloween Chalkboard Frame! I am going to fill you in on what you will need. 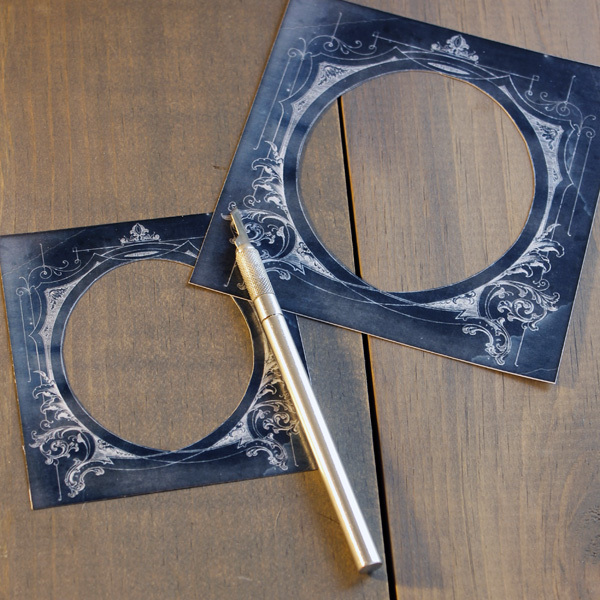 You will need your prints…I made a larger frame and 2 smaller ones…you can size them to whatever size you would like and you can find the main frame image here. 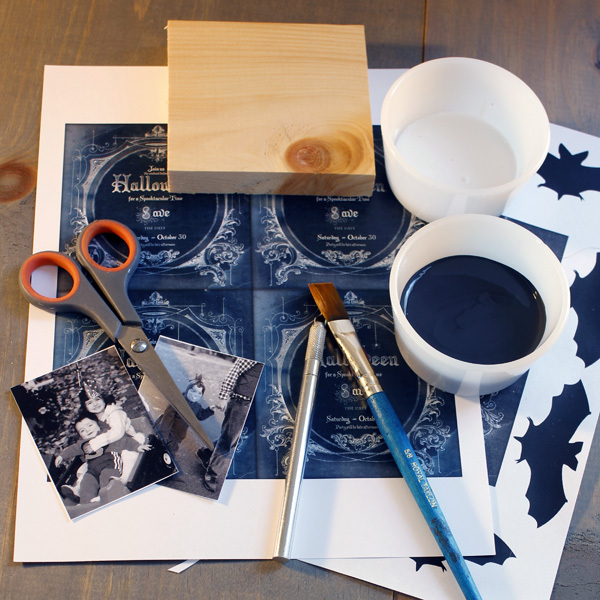 Then you will need wooden blocks to find the size of your frame…photos…bats sized to 1 1/2 inches or larger…scissors, a brush…chalkboard paint…glue of your choice…xacto blade. 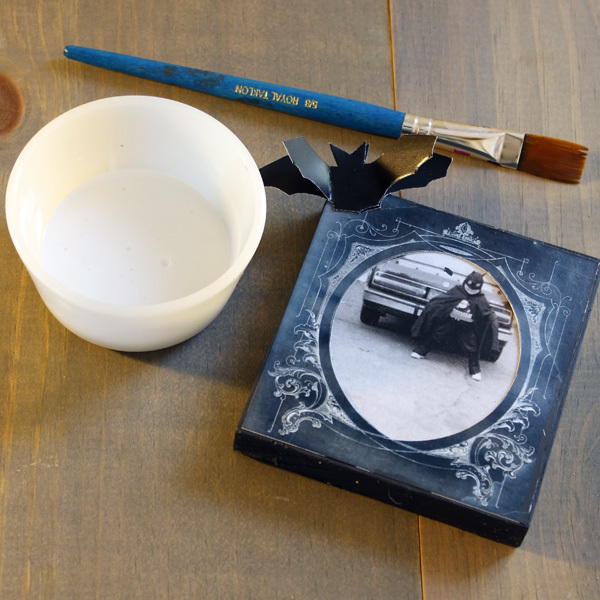 now take your photo and glue it centered…then brush glue on the edges of the frame and apply…now add the bat! The larger framed piece I chose to place the frame over the chalkboard paint so we could write a little message or draw a doodles…whatever you would like…it makes a fun little chalkboard and if you have little ones…you probably should make more than one! 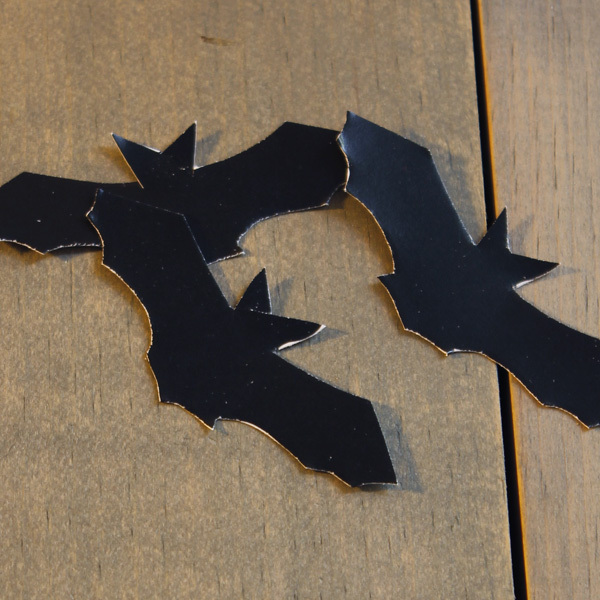 Once again…just glue the cut out frame onto the block…add some bats and viola…ready to go! 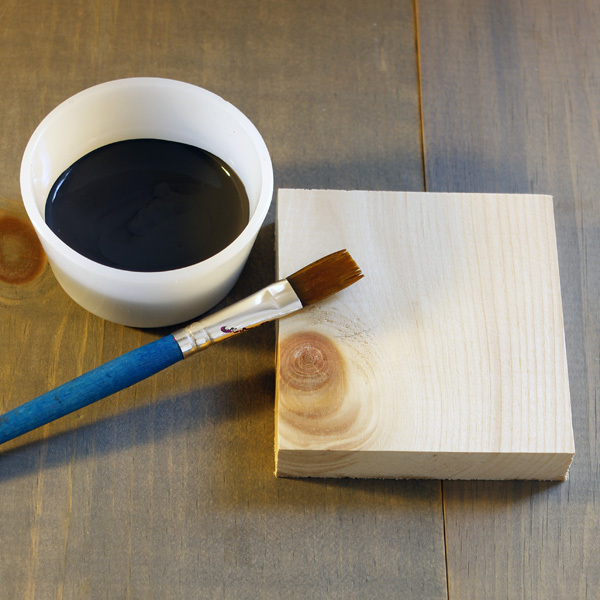 Sure hope you have fun with this little DIY! 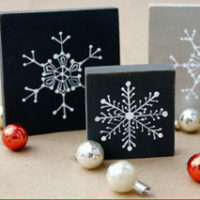 They are really a lot of fun and they are something that you can take out year after year after year! I chose to make my kids picture in black and white to fit the mood…but whatever you choose it will look fabulous! 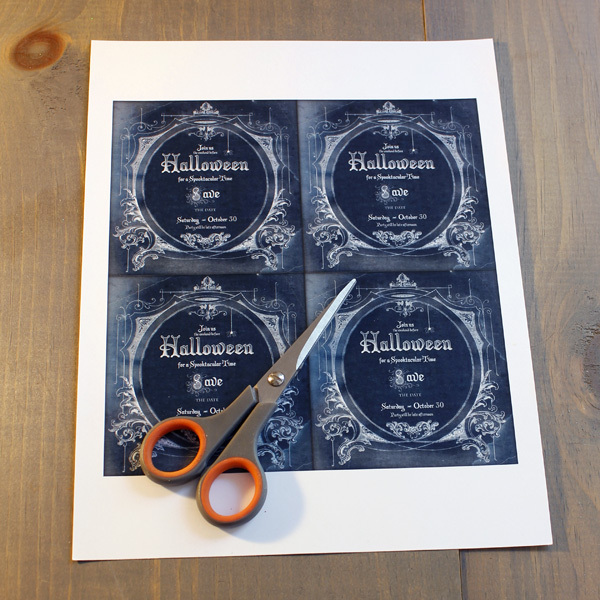 Oh and if you want to do a totally different grouping…you can frame different monsters…or whatever your heart desires! Have fun with them and enjoy…see you SOON! If you want to say hello before we meet again…just hop on over to The Cottage Market…it’s where I hang out! Hugs! 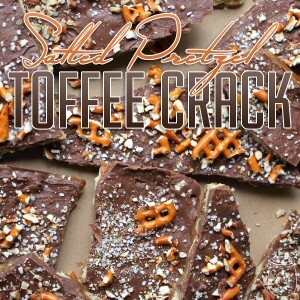 If you are looking for a great little treat…why not try some of my Yummy Salted Pretzel Toffee Crack…great for Halloween! « Vintage Potted Plant Image! 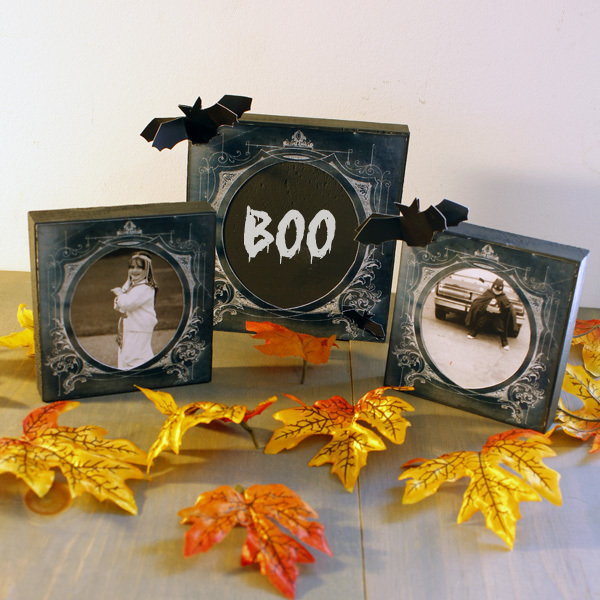 These frames are a great idea! I love the chunky shape of them, and the bats are a perfect touch. 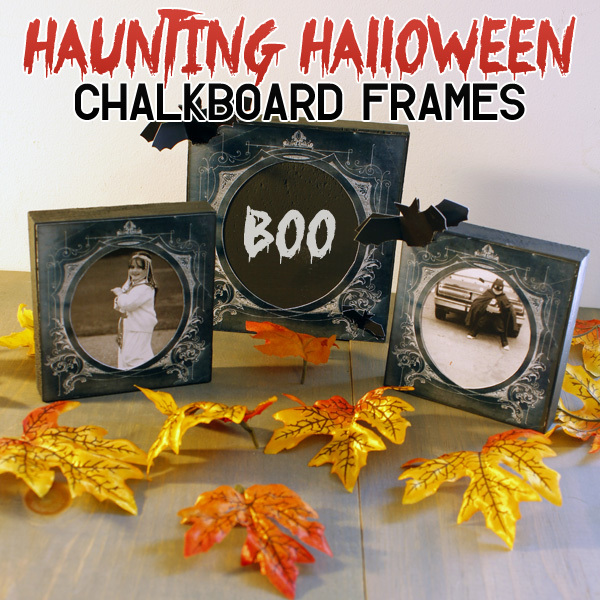 Thanks for sharing this fun/frightful chalkboard frame. 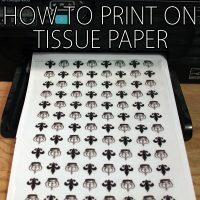 Sorry I don’t already know how to do this but, how do you resize to any size you want? Love your ideas. Love these! Elegant and eerie!